Why plants?! We say....Why not plants!? 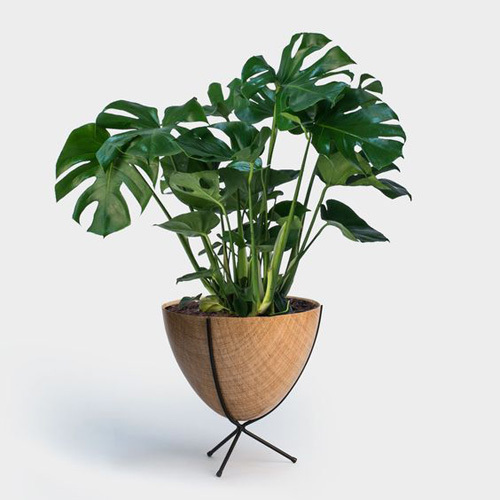 There are so many benefits to adding plants to your home or work space. At Harding Botanicals we specialize in bringing the green into your office spaces and lobbies. Working with you we pick out the perfect plant for the perfect location that will bring all the benefits of plants to your tenants, employees, and clients! As you may have guessed, we LOVE plants! 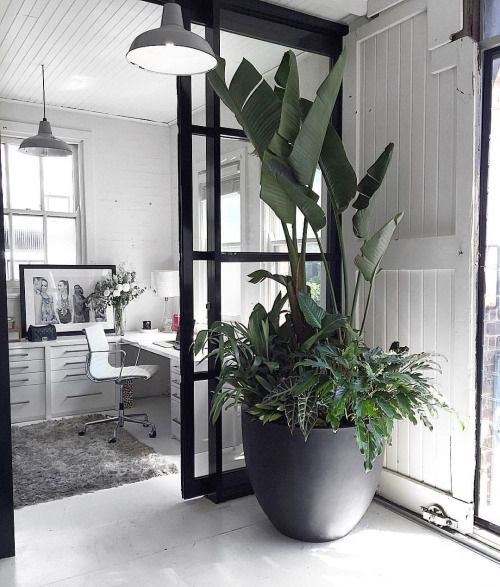 Plants are such a fun element to add to your decor and can really change the environment of the space. 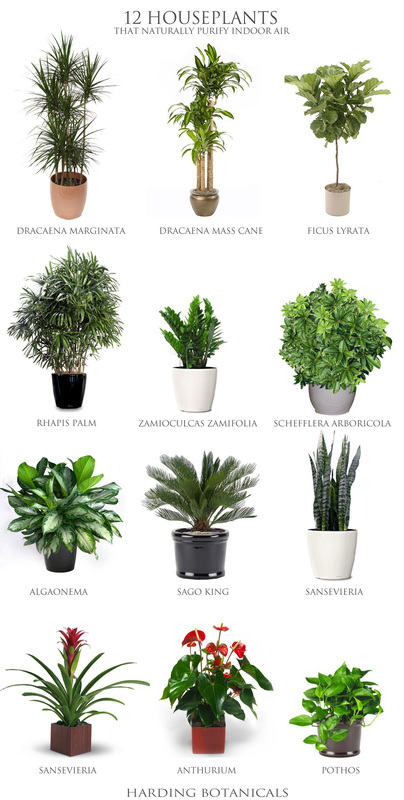 There are some plants that are more commonly used and seen so we wanted to share a few really cool plants and plant designs that are stunning and are so much more than a plant in a pot! Bird of Paradise with under-plantings of philodendron Xanadu, Alocasia, etc. 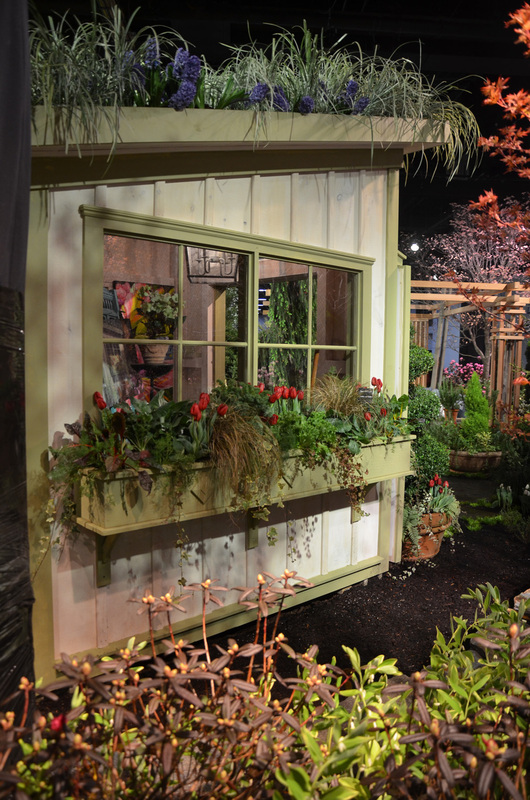 This has been our 3rd year participating in the window box displays at The annual Boston Flower Show. We have so much fun designing and creating our display. 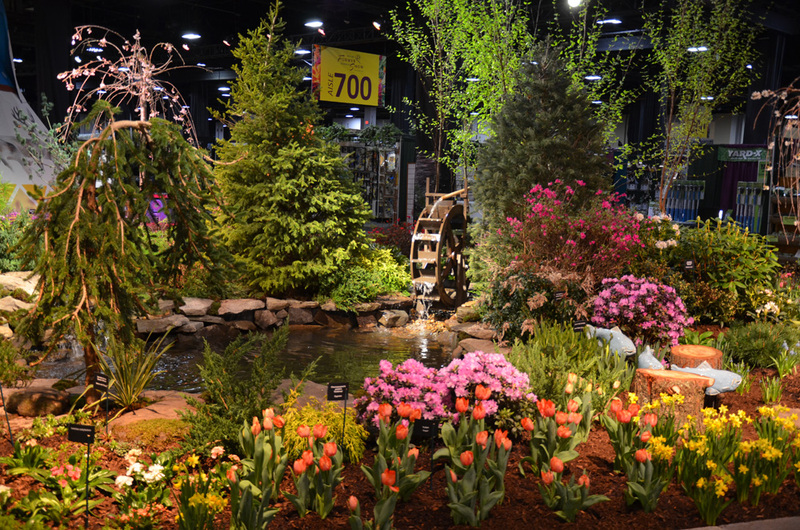 One of my favorite parts about participating is the excitement in the air as everyone is working incredibly hard setting up their stunning displays. This year the theme was 'Spring Savor,' we were asked to create displays that included edibles mixed in with non-edible plants. As an interior-plantscaping company we have tried to always showcase a bit of what we do! Last year we used tropical plants and so this year we decided to use succulents!! But did you know ... that some succulents are edible?! Aloe, stonecrops (sedum), and agave are just a few that come to mind. 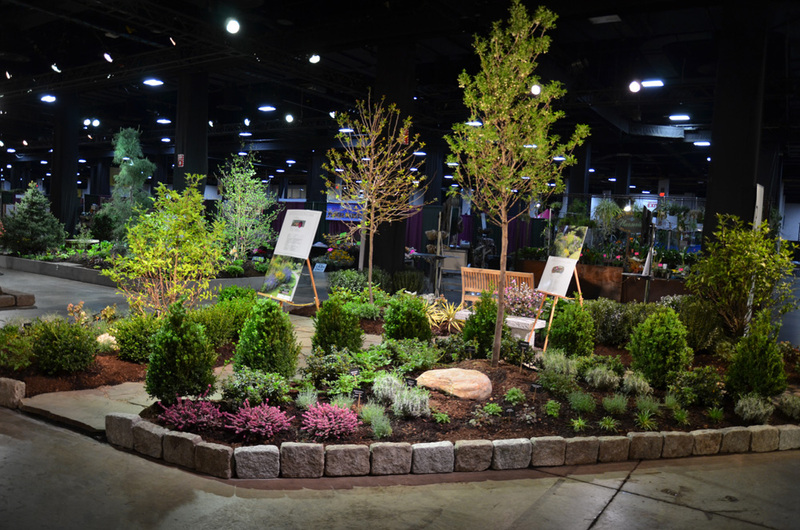 Here's a great website that provides more information: Edible Landscape Design. In case you missed attending the Boston Flower Show here are some pictures that I took on a quite morning before the show had opened to the public! This Sunday (March 11th) is Daylight Savings and the official day of spring is only 9 days after that!! Although it makes the mornings dark again, I love the light that "springing forward" gives us and I can't wait to have longer and brighter evenings! All this talk of Spring makes me so excited for budding trees, flowering bulbs, and the smell of spring rain! Below are just a few samples of some of our stunning spring planting that we have installed (and maintained)!! Take a look at some of our other installs in our Gallery. Good ol' New England weather always leaves us wondering how many days of winter we really have left! It can be 70 degrees one day and the next expecting snow!! I am looking forward to being able to completely thaw out and enjoy the warmer days outside. As I sit here, still in my winter jacket, I dream of Spring and am enjoying looking at pictures of spring flowers and spring green gardens! We can't wait to get our hands back into the soil and planting container gardens for our clients! We'd love to lend a hand in helping you with sprucing up your building with flowering container gardens and lush garden beds. Give us a shout and we'll happily get designing! You can reach us through phone or email, visit our contact page for our information. Here are some spring flower container gardens that are inspiring and are making me smile! What do you look forward to most about Spring? !